We're back with some more Artist Recommendations from our gurl Sam Nelson. She's a hip-hop fanatic who has come to spread some knowledge on the up and coming alternative/hip-hop scene based on her love and passion for the great Allan Kingdom. IshDARR is a youngin' from Milwaukee, Wisconsin who has had been buzzin' pretty hard for about two years now - stacking plays upon plays on SoundCloud. IshDARR is one of the major acts coming out of the up and coming Milwaukee area - just like Allan is for the Twin Cities. Check out his songs 'Sugar' and 'Too Bad' to start out. Hope you enjoy and listen to our wide array of cross-genre hip-hop Artists we have provided for you today. 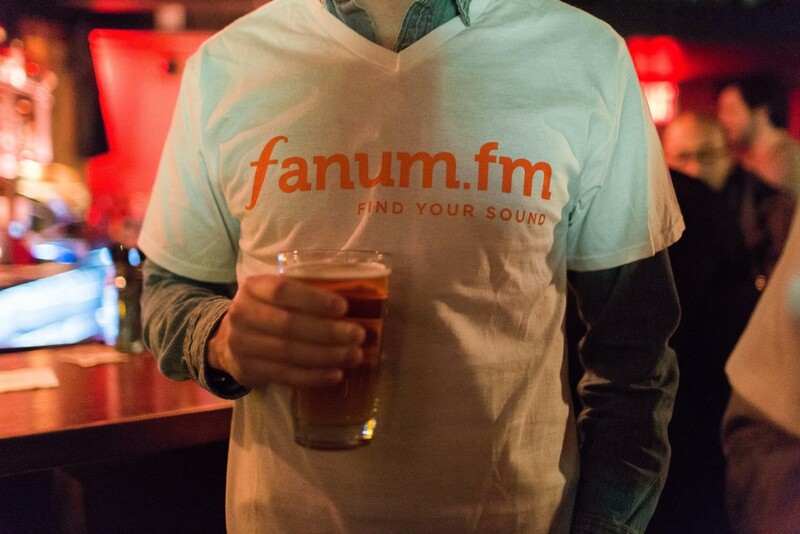 Stay tuned for more recommendations from our fanum.fm elite Tastemakers.